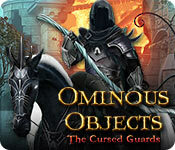 Download Mac Ominous Objects: The Cursed Guards Game Windows 7 Games! 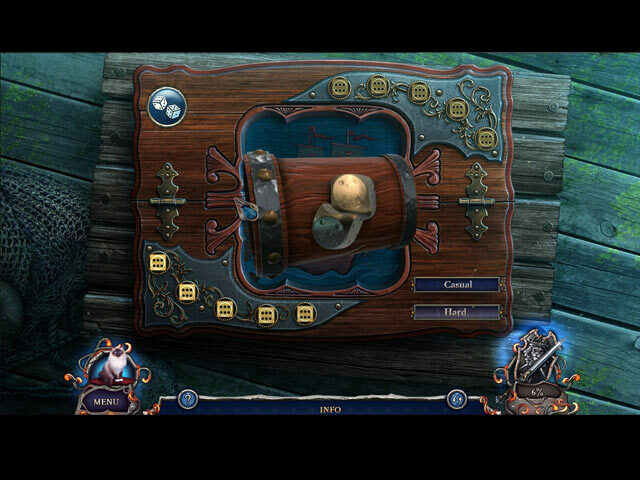 Daily Magic Productions proudly presents the newest addition to the Ominous Objects series! 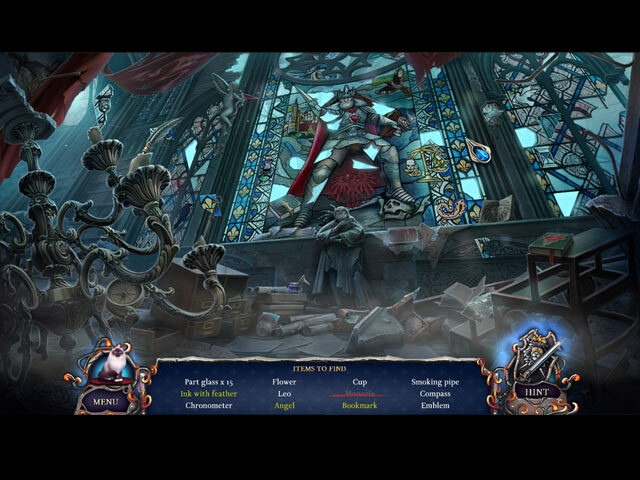 You've been summoned by a duchess to help her husband the duke. He's become increasingly obsessed with collecting a set of historical armor. But his interest takes a deadly turn when the armors' previous owners return from the dead to finish what they began centuries ago, putting the whole city in danger! 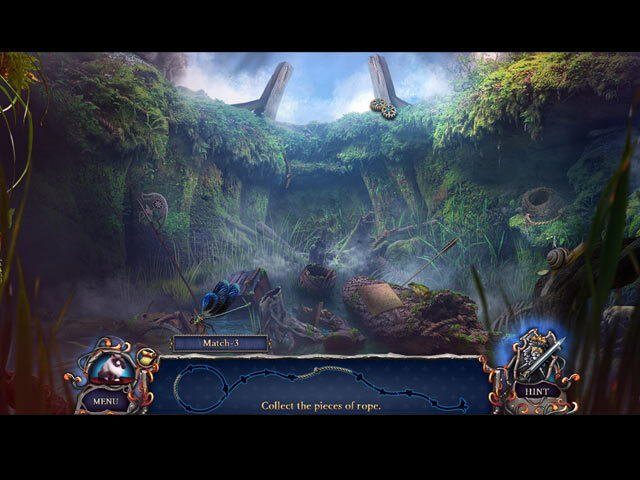 Solve the case with your fluffy companion Mr. Jenkins in this intriguing hidden-object puzzle adventure game!